New York City’s blend of historical and cultural monuments will educate students on how it shapes America today. 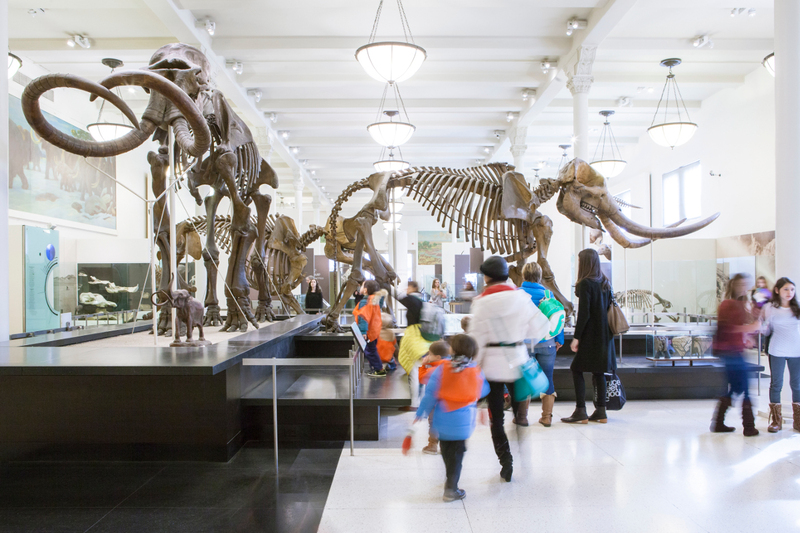 Take a walk with dinosaurs at the American Museum of Natural History. One of the nation’s most famous museums houses interactive exhibits showcasing mammals, birds, reptiles, fossils and ocean life. Other permanent exhibits focus on human and cultural origins and space exploration at the Ross Center for Earth and Space. Students can take pictures sitting next to the nation’s 26th president, Theodore Roosevelt, by his brass in the Roosevelt Memorial Hall, which recognizes his role in environmental conservation. The permanent exhibits could take your group all day, and there are special exhibits that change seasonally. Let the students explore their ancestral roots by visiting Ellis Island. Nearly half of Americans are descendants of the 12 million immigrants who entered through Ellis Island from 1892 to 1954. 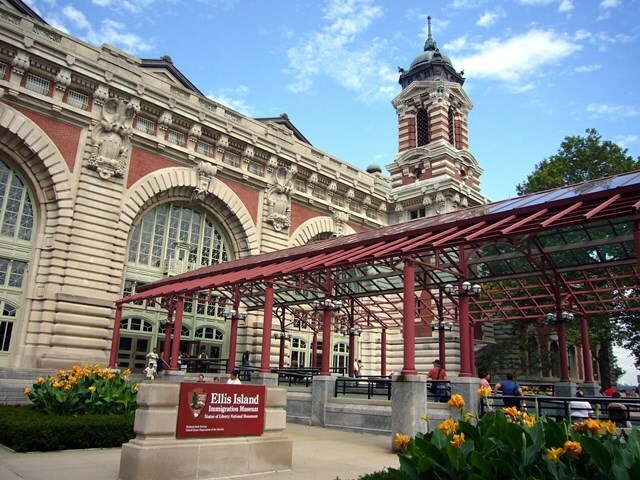 The museum offers a timeline of immigration and the development of Ellis Island. Learn about the different types of employees at the immigration station and what their duties entailed. The museum also offers immigrants’ personal stories, which illustrate the “American Dream” Mentality. After a guided tour through the museum, take the ferry to the Statue of Liberty, formally known as “The Statue of Liberty Enlightening the World,” and climb up to the crown if you’ve reserved in advanced. Explore the democratic principles America was founded in the new Statue of Liberty Museum, which opens in 2019. 9/11 Memorial & Museum. Credit. Teach the students recent U.S. history at the 9/11 Memorial & Museum. 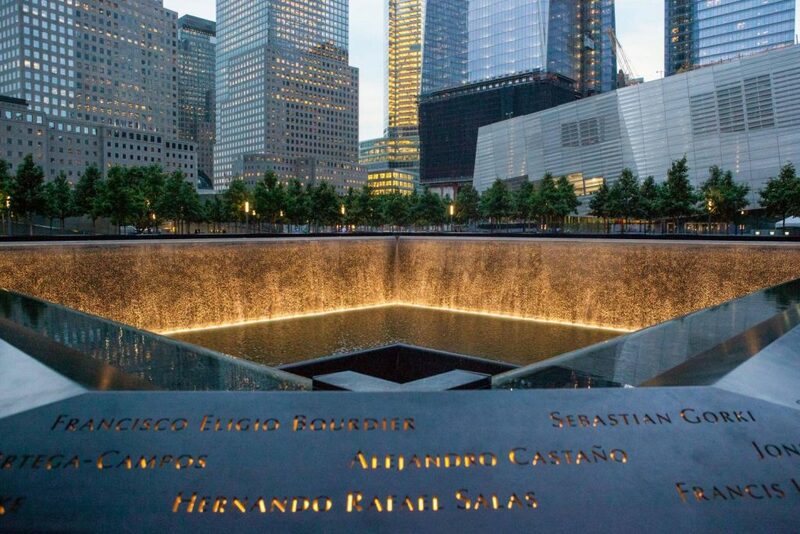 A tribute to those killed in the terrorist attacks of September 11, 2001 at the World Trade Center and Pentagon. The museum tells the story of the tragedy and through artifacts and dramatic video accounts. It also shows personal stories of victims and families who have been impacted by the attack. The memorial’s website gives a free downloadable document with tips on how to talk about terrorism with children. It gives the opportunity for students to critically think about current national issues. Find an educational experience that isn’t part of a museum. Broadway theater is an icon of New York City and a huge influence on American pop culture today. 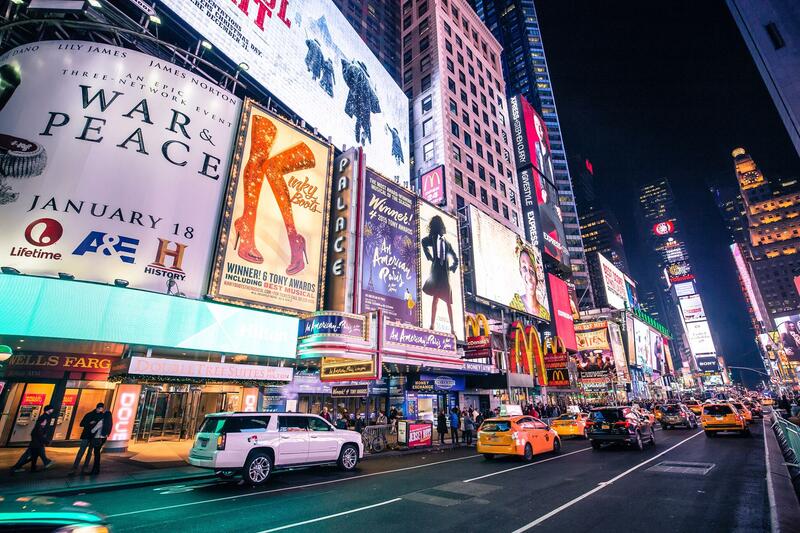 New York City currently has 41 Broadway theaters that provide entertainment ranging from serious plays to rousing musicals. 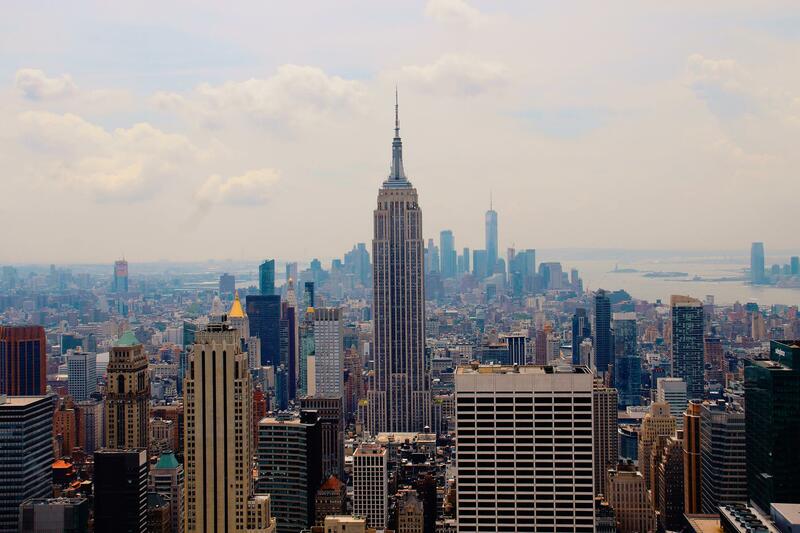 Visiting the Empire State Building is a must on any New York City trip, learn about one of the tallest skyscrapers in the nation, which stand at 1,454 feet, including the antenna. The building began construction in 1930 and was designed by architect William F. Lamb. The “Dare to Dream” exhibit shows original sketches, photographs and construction notes, and you get to explore the timeline that includes all the architectural planning, engineering and constructional work that went into the historic landmark. A sustainability exhibit shows the building’s eco-friendly retrofit that is planned to reduce energy usage by more than 38 percent. For a 360-degree view of the “City that Never Sleeps,” go to the main observation deck on the 86th floor or the top deck on the 102nd.